Sheldon Kennedy was a prolific goal scorer throughout his minor hockey years. 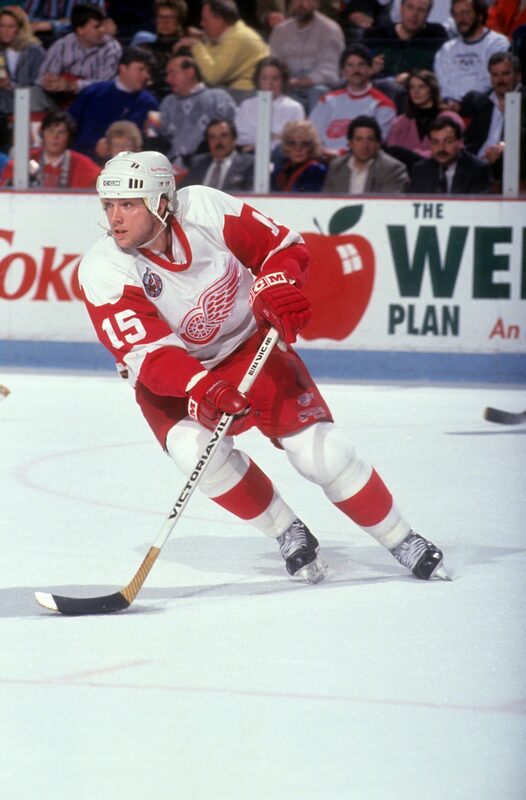 Starting his junior hockey career as a 16 year old with the Winnipeg South Blues of the Manitoba Junior Hockey League in 1985, he would join the Swift Current Broncos of the Western Hockey League for the 1986â87 season. In 1989, Kennedy won gold at the World Juniors and a short while later, the Broncos captured the Memorial Cup. He was named to the Memorial Cup All-Star Team along with being selected to the WHL's Eastern Conference Second All-Star Team. 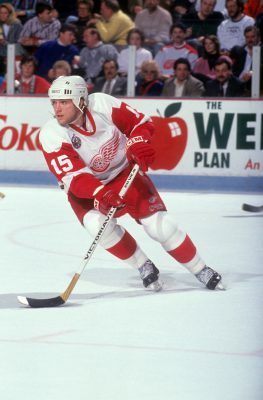 Selected by the Detroit Red Wings in the fourth round of the 1988 NHL Entry Draft, Kennedy spent the next five seasons with the Red Wings organization. The Winnipeg Jets acquired Kennedy from the Red Wings after the 1993â94 season. Before he could lace up for the Jets, the Calgary Flames claimed him off waivers during the NHL lockout. After two seasons with the Calgary Flames he signed as a free agent with the Boston Bruins for the 1996-97 season. The 1996â97 season was Kennedy's last campaign in the NHL but he later resurfaced in the 1998â99 season with the Manitoba Moose of the International Hockey League.